Choosing a college is a big decision. Taking the next step in your athletic career is a big deal too. 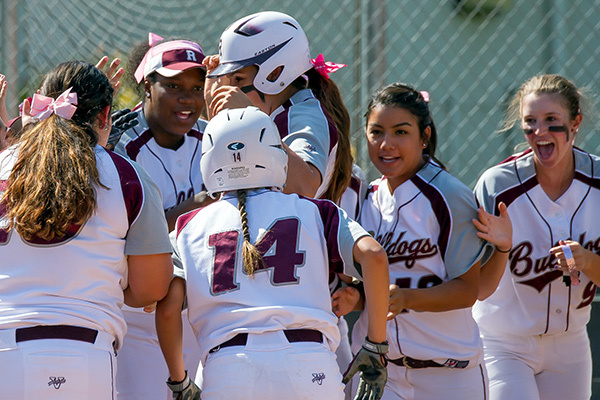 Fill out a recruitment form, connect with a coach and find out if Bulldog Athletics is the right fit for you. Interested in connecting at the intercollegiate level? We're excited to find out more about you. Our 10 men's and 11 women's teams contend for conference championships in the SCIAC and vie for national opportunities in NCAA Division lll. Our coaches are loyal, knowledgeable and dedicated to making your experience the best it can be. We're more than students of the game. We're scholar-athletes. Winning in the classroom comes before winning on the field. Discover a subject you'll love and find out more about paying for college. Ready to see your world in a whole new way? 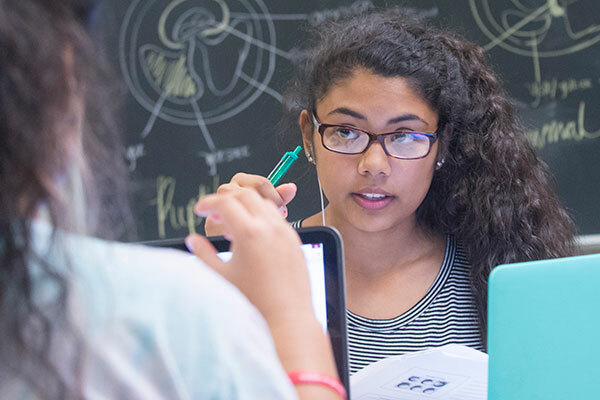 Our 40-plus undergraduate programs are backed by a rich liberal arts foundation that will broaden your horizons. Investing in a quality education may be one of the most important decisions you and your family will ever make. Student Financial Services is here to help you reach your goals. Welcome to Redlands! We're excited that your son or daughter is interested in becoming a "bulldog for life." We work to help our student-athletes thrive in an intercollegiate athletic program that's an integral part of their educational experience. How Do You Become a Bulldog? We want to know more about you! Fill out a recruitment form and one of our coaches will contact you. Whether you're about to graduate from high school or getting ready to transfer, the undergraduate application process is simple. Download the free mobile app today. Hear from a Bulldog every week. Check out our recent scores and results. Sign up to receive email updates on your favorite teams. 141 Redlands Scholar-Athletes, including 29 seniors!! 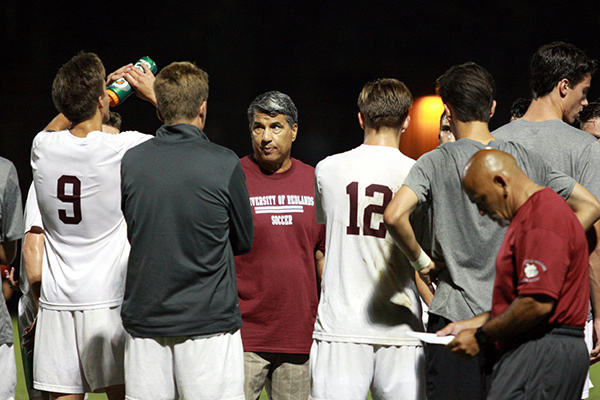 Many more record-setting results, priceless wins, and coaches’ milestones for the Bulldogs! How do I apply? When are the admissions deadlines? Apply using the Common Application. 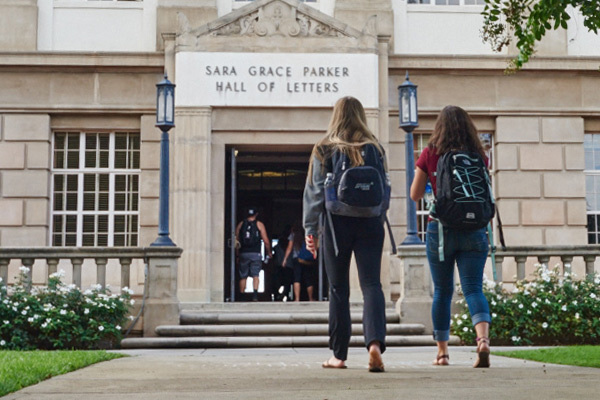 The freshman "early action" deadline is Nov. 15. The regular decision deadline is on Jan. 15. We process fall transfer applications on a space-available basis. Transfer applicants should apply by March 1 for the fall term and by Nov. 1 for the spring term. How can I get financial help? Your chance of getting financial assistance is good. 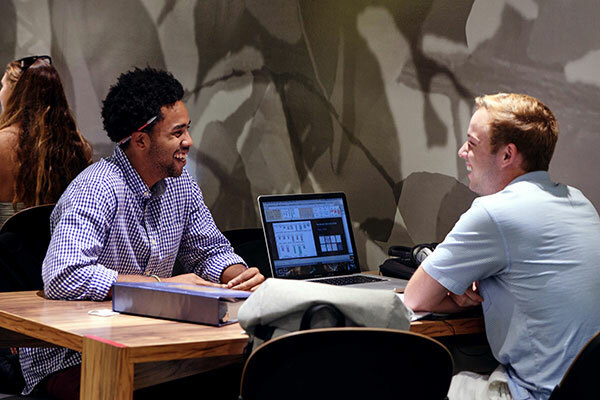 About 93 percent of undergrads received some form of assistance during the 2014-15 academic year. Redlands students received more than $86 million from university, federal, state, and private sources that year. The amount you can receive is based on your academic profile, which the Admissions Office receives during the application process. How does the financial aid process work? What dates should I remember? Redlands has several ways to help make your education affordable. Sources include aid based on your academic performance. You can also apply for grants, loans, and work study awards. We encourage you to submit the FAFSA to apply for financial aid as soon as possible after January 2. The deadline is March 2. Would I be required to be in Redlands to train during the summer? No. The NCAA prohibits making training mandatory during the summer for any intercollegiate athletic team. Does the University of Redlands offer athletic scholarships? No. University of Redlands, like all NCAA Division III institutions, does not award aid based on athletics. We do, however, provide help based on academic merit and financial need. In fact, about 90 percent of our students receive some form of financial aid. What does it mean to be Division III? 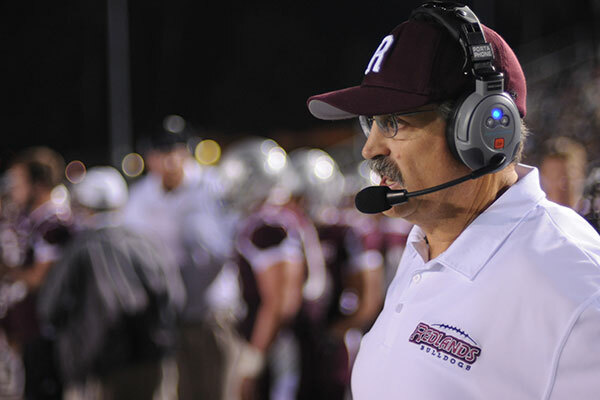 As an NCAA Division III institution, the University of Redlands provides a passionate, competitive athletic environment. Our student-athletes build upon their academic success with new challenges and life skills. The three cornerstone principles of Division III are discover, develop, and dedicate. Learn more by visiting the NCAA website.